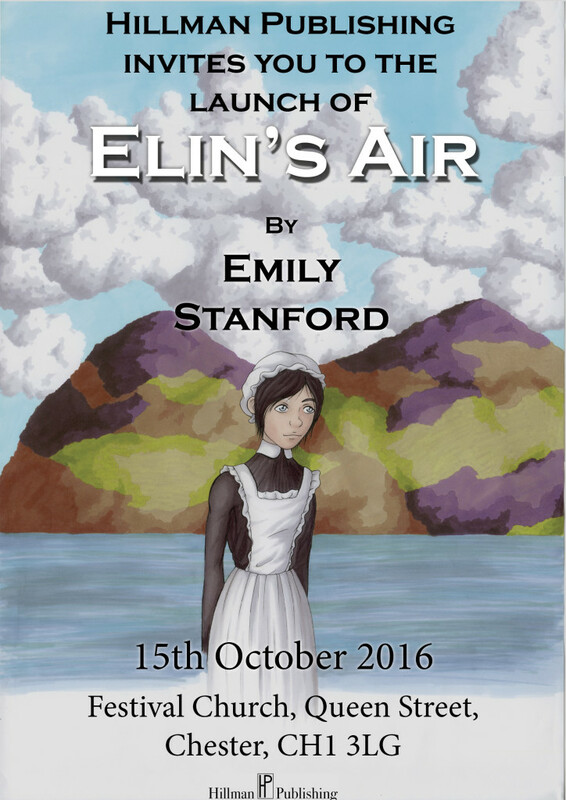 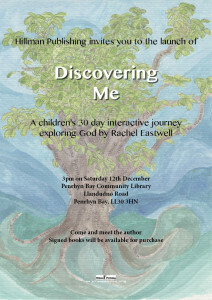 Saturday 15th October 2016 at Festival Church, Queen Street, Chester, CH1 3LG. 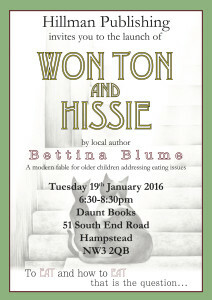 ‘Won Ton and Hissie’ Book Launch. 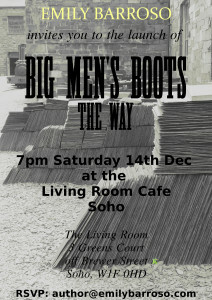 ‘Big Men’s Boots’ Book Launch.